While Egbert Nathaniel Dawkins III's third album does feature an acoustic version of "Wake Me Up," the mega-hit co-written by him, Mike Einziger and Avicii, you'll discover that there's so much more to the Southern Californian singer-songwriter and musician after listening to all of Lift Your Spirit's tracks. 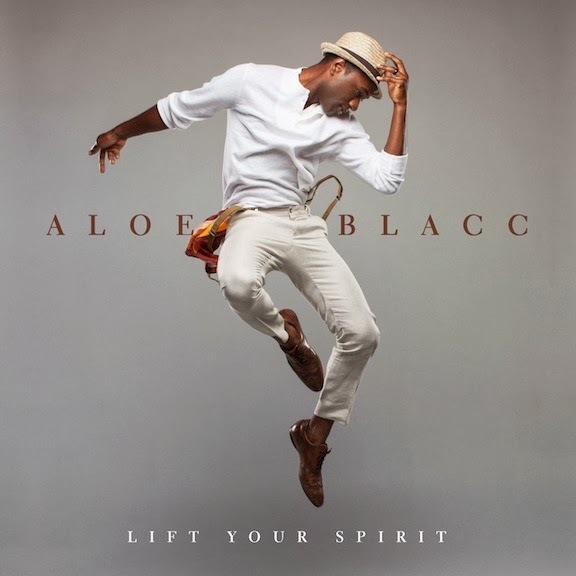 Whether it's a song to get your body moving, like second single "The Man," "Love Is the Answer" and "Can You Do This," or the soaring "Red Velvet Seat," Aloe Blacc's soulful vocals will undoubtedly Lift Your Spirit. He is performing at both weekends of Coachella in April and as part of the James Brown celebration at Hollywood Bowl on Aug. 13. The British quartet, led by singer-songwriter/multi-instrumentalist Joseph Mount, holed up in the proudly analogue Toe Rag Studios to record their highly anticipated fourth album, the follow-up to 2011's Mercury Prize-nominated The English Riviera. With innovative tracks like "I'm Aquarius," "The Most Immaculate Haircut" and a title track that boasts a video by the Oscar-winning Michel Gondry, Love Letters does not disappoint. Metronomy invade the Fonda Theatre on June 17. No other L.A. band captures the diversity of the city better than the seven-piece, who in nearly 20 years of working together have toured the world, won multiple Grammys, penned a theme song for the Dodgers and had April 23rd declared "Ozomatli Day" by Los Angeles. With their eighth full-length the Latin rock and hip-hop continue representing the region with songs that transcend genre lines, such as the lively title track, "Paleta" with Voces Del Rancho and "Brighter," which features Dave Stewart. Head over to Amoeba Music at 6 p.m. tonight for a free in-store performance from the band, who sign copies of Place in the Sun after their set. Happy 311 Day! Longtime fans who aren't able to celebrate with the fivesome in New Orleans this evening can take comfort in today's release of their 11th album. 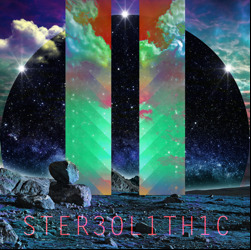 For Stereolithic, the debut offering on their own label, the band reunited with Scott "Scotch" Ralston, who produced the two albums that propelled them to mainstream success, 1997's Transistor and 1999's Soundsystem. As a result, tracks like "Five of Everything" – which has a video helmed by Jigsaw friends director Brian Bowen Smith and editor B Love – "The Great Divide," "Existential Hero" hearken back to the super energetic early days of the group.